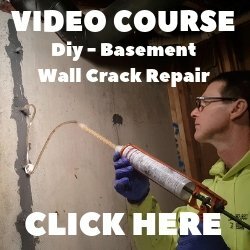 Submit Comment for What is the best Epoxy for attaching two concrete items? 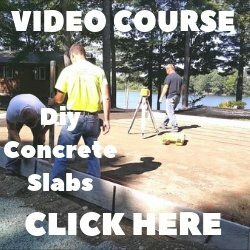 What is the best Epoxy for attaching two concrete items? Return to What is the best Epoxy for attaching two concrete items?.